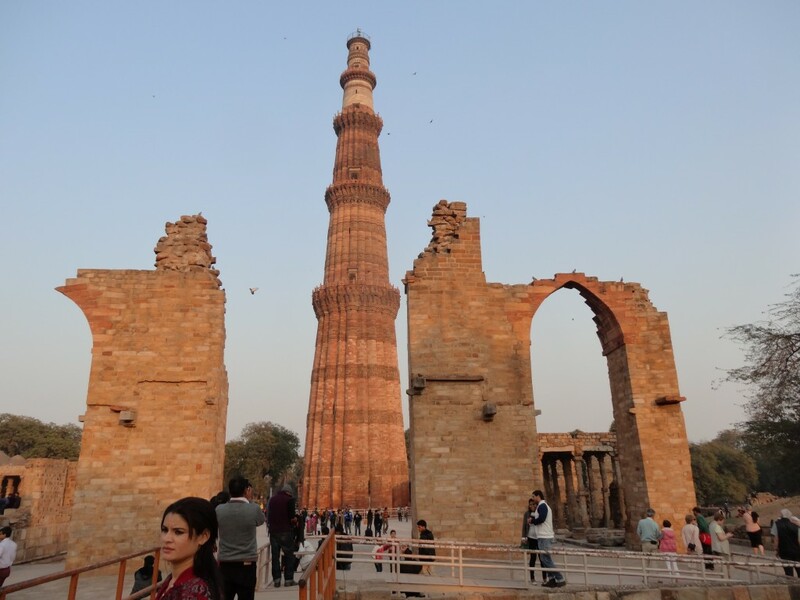 India Tour – Journey to Ladakh – The guest will arrive in the Capital city of India – Delhi where they enjoy the city tour of New & Old Delhi before starting their journey to Amritsar – The City of Golden temple. 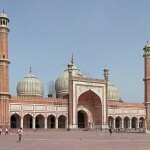 After visiting the Golden temple and watching the closing in ceremony at the Wagha Border between India and Pakistan the guest will travel to the Seat of Dalai lama – Dharmshala . 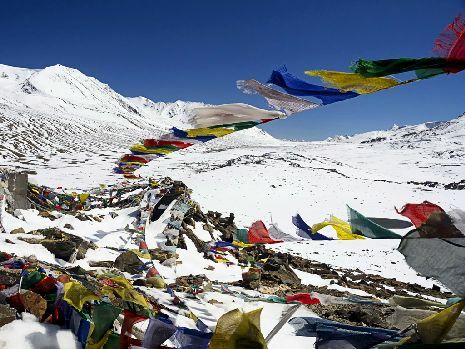 Dharmshala has a tibetian influence and we then start our journey towards Himachal Pradesh to Manali and then onward to Keylong and Sarchu and travel through Khardongla pass, the highest motorable pass in the world to reach Leh. 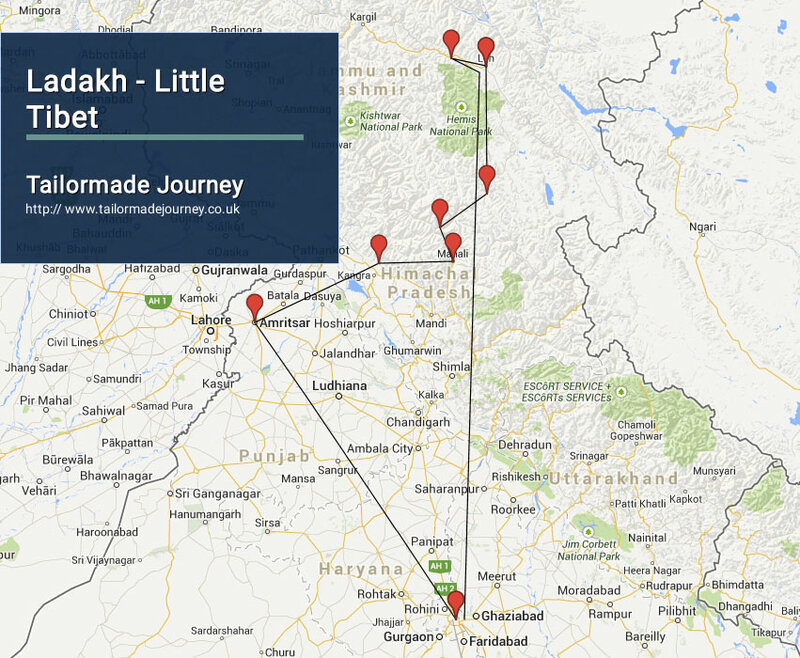 On reaching Leh, explore the Leh Mosque, Kings Palace and Leh Gompa. 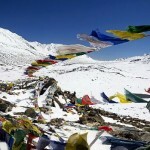 You will enjoy a full day excursion to Khardongla pass, the highest motorable pass in the world. 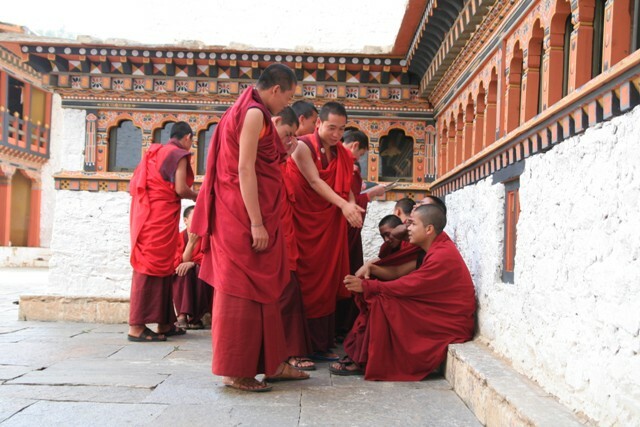 Attend the prayer ceremony at Phyang and Spituk monastery and later we fly back to Delhi. This 16 days Journey is mainly for people with good physical fitness. 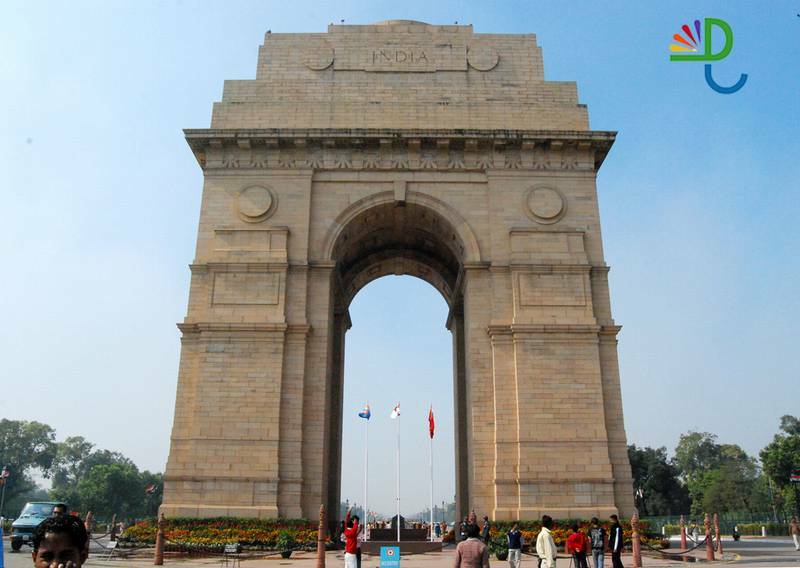 Arrive Leave Delhi > Flight Amritsar 2 Nights ( Golden Temple ) > Drive Dharamshala 2 Nights ( Dalai Lama’s Monastery ) > Drive Manali 2 Nights > Drive Keylong 1 Night > Drive Sarchu 1 Night > Drive Leh 3 Nights > Drive Alchi 1 Night > Drive Leh 1 Night > Flight Delhi 2 Nights & Leave. 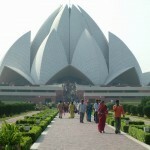 This tour is Operates between June Till September. 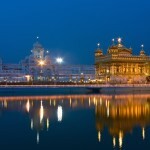 Upon arrival in Delhi International Airport you connect your onwards Flight for Amritsar. 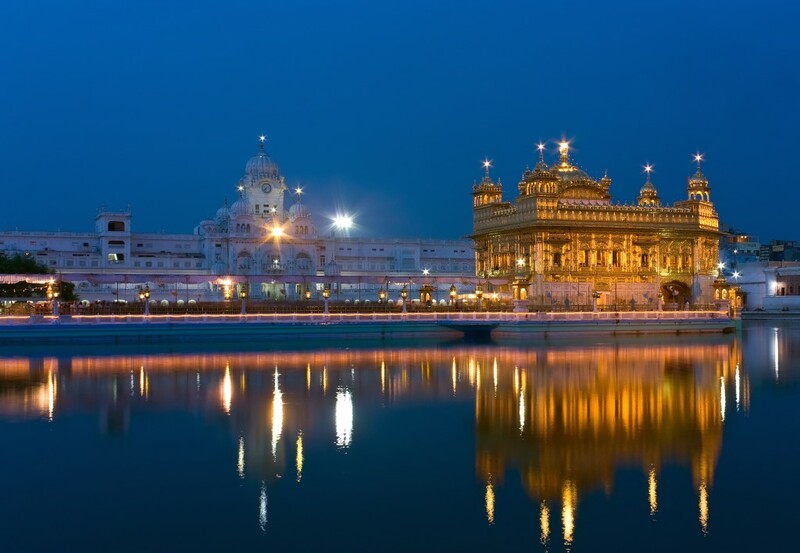 Upon arrival in Amritsar Airport you are met by our Representative and transferred to your pre booked HotelEvening visit to Wagah Border for Flag Ceremony. Overnight stay at the Hotel in Amritsar. 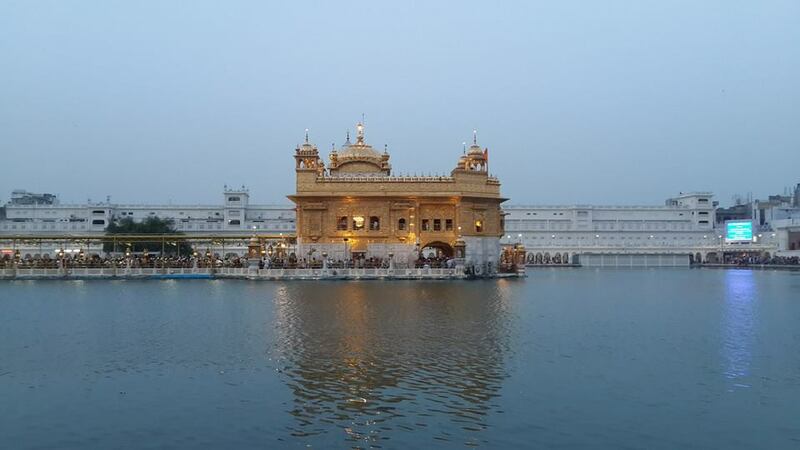 Morning we visit the famous Golden temple which is sacred to the Sikh Nation, here we will find time to tune into the amazing spiritual centre and feel the power that inspires the Sikh people worldwide. 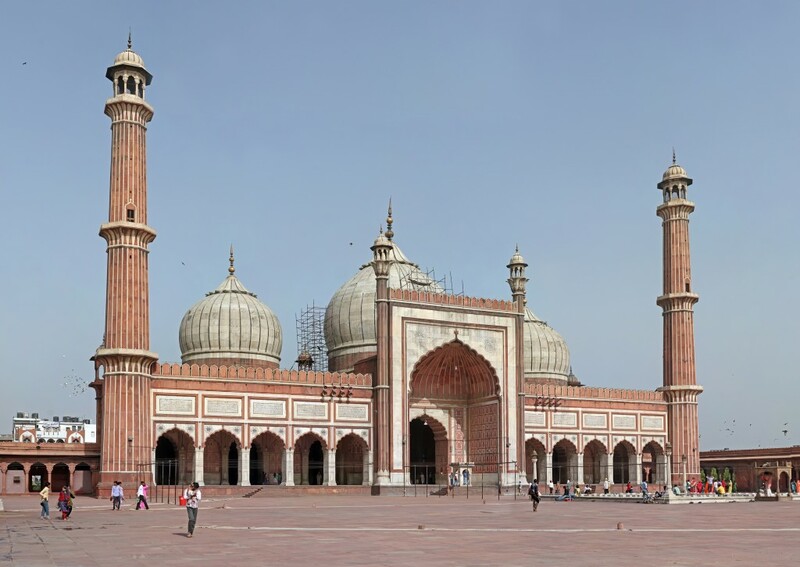 We continue our city tour and visit the Jallian Walla Bagh – Martyrs’ Memorial built in the shape of eternal flame of liberty is situated on the outskirts of Golden Temple. 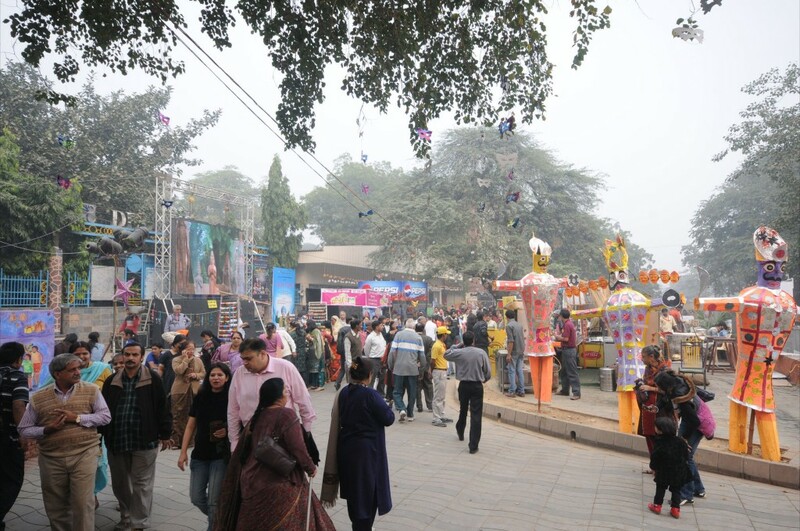 Here about 1500 and 2000 persons who were attending a peaceful meeting during the freedom movement fell under the bullets of the British General Dyer on 13 April 1919 and the city of Amritsar. After breakfast leave by Private Vehicle for Dharamshala – a hill station full of natural charm and beauty. Situated in the Kangra Valley and spread over a height of 450 meters. It is surrounded by the majestic Dhauladhar Ranges on three sides. Tibetan settlements at Mcleodganj and Tibetan Library are the treasure hunts of manuscripts and text and its ancient culture. The Dalai Lama’s Palace is next to his monastery at Dharamshala. 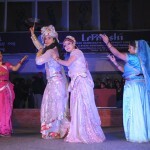 Upon arrival in Dharamshala check in to your pre booked Hotel. Morning city tour of Dharamshala visiting the Dalai Lama’s Monastery, Tibetan children village and Handicraft center, Bhagsunag Water fall and the war memorial.Evening is Free for nature walks. After breakfast leave by Private Vehicle for Manali. Manali is a major Hill Resort in the Kullu Valley. 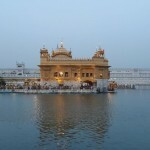 According to the legend its name is derived from Manu and Alaya – the abode of Manu. 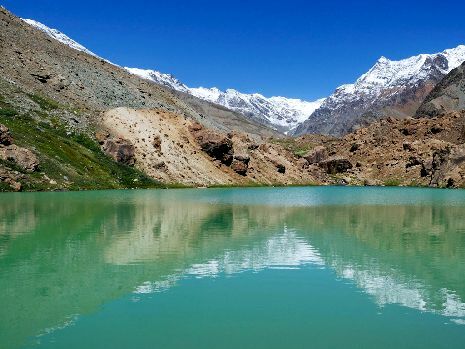 Manali is synonymous with streams and birdsongs, forest and orchards and the grandeur of the snow capped Himalaya. Upon arrival in Manali check in at your pre booked Hotel. After breakfast leave for city tour of Manali visiting the Hadimba Devi temple set within dense Pine forest, Solang Valley popularly known as Snow Point and the Naggar Castle to have the stunning view of the valley.Afternoon is spent walking around the Beas River and the Mall Street of Manali or the local market..
After breakfast leave by Private Vehicle for Keylong while driving through the Rohtang Pass at (4,220m), and Kardang Monastery. Upon arrival in Keylong check in at your pre booked Hotel. Overnight stay at the Hotel in Keylong. Overnight stay at the Camp in Sarchu. 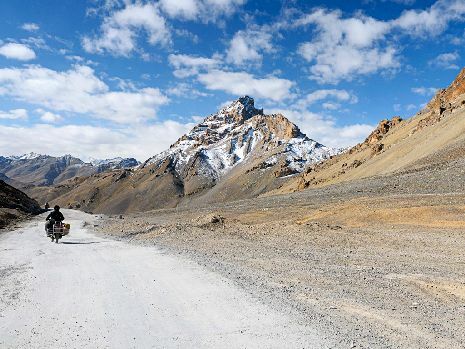 After breakfast leave by Private Vehicle for Leh driving through the Skyangchu Thang – Biggest and Highest Plateau on Earth, Tanglang La Pass 17,585 Ft and Indus Valley. 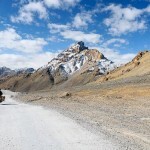 Leh is the heart and capital of Ladakh in the state of Jammu and Kashmir. Tibetan influence pervades this desert land and its elevation is approximately 3555 Meters. Upon arrival in Leh check in at your pre booked Hotel. Today morning proceed for the visit to Leh Palace – Palace of the King of Ladakh, Namgyal Tsemo Gompa – built in 1430 above the Leh Palace having the full view of the town of Leh, Shanti Stupa – built by the Japanese for the world peace which attracts lots of tourists for its state of art works, Sankar Gompa – another beautiful Gompa in Ladakh known for its excellent architecture. 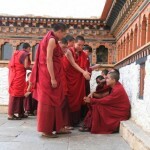 After breakfast proceed for the city tour visiting Shey Monastery – built in 1655 located on a small hill. 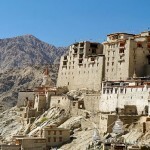 It was the summer capital of Ladakh in the past. The monastery is famous for its giant copper with gilded gold statue of a seated Shakyamuni Buddha. Thikse Monastery – is a Yellow Hat Sect or school of Buddhism learning located on top of a hill in the Indus Valley. Its architecture has resemblance to the Potala Palace in Tibet Hemis Monastery – a Tibetan Buddhist Monastery which is one of the largest and the most important Gompa in Ladakh, with its excellent library wall paintings and Buddha figures. After breakfast leave by Private Vehicle for Alchi. 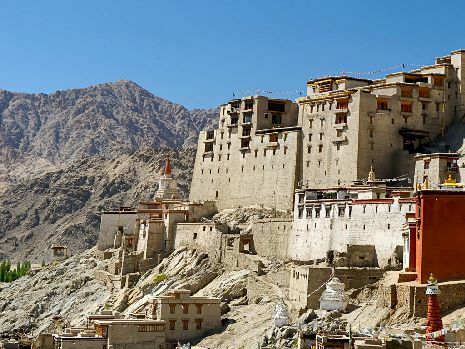 Upon arrival in Alchi check in at your pre booked Hotel.Afternoon visit to the Alchi Monastery or Gompa – one of the oldest Buddhist Monasteries in Ladakh known for its magnificient and well preserves wall paintings. Overnight stay at the Hotel in Alchi. Morning spent visiting the Alchi village and surroundings. Later leave by Private Vehicle for Leh. Upon arrival in Leh check in at your pre booked Hotel. Today you are transferred to Leh Airport to board Flight for Delhi. 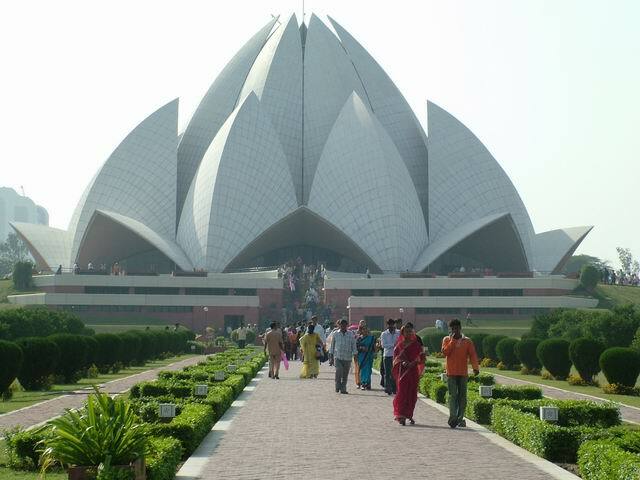 Upon arrival in Delhi Airport you are met and transferred to your pre booked Hotel.Afternoon visit to Lotus Temple – which is a unique flower shape Baháí temple thus making it a very prominent attraction in Delhi. Situated on the Dhauladhar Range, Surya Mcleod offers modern accommodation, an on-site restaurant and bar. 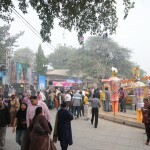 It is just 500 metres from the Dalai Lama Temple. Valley-facing rooms with both air conditioning and heating are equipped with a safe, cable TV and minibar. Tea/coffee-making facilities with an electric kettle are provided. The en suite bathroom offers shower facilities, free toiletries and a hairdryer. 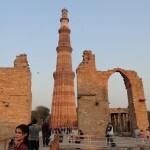 Customised trekking and sightseeing tours can be arranged by the property. Other guest services available include car rental and laundry at a fee. 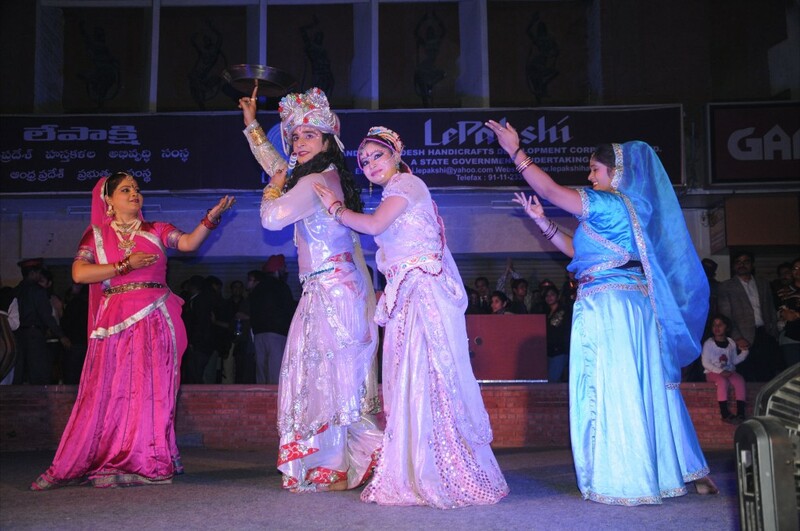 A variety of local, continental and Gujarati dishes can be enjoyed at Surya Mcleod's restaurant. There is also a bar. 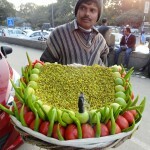 It is 3 km to Kangra Art Museum and 14 km to Gaggal Airport. Kangra Fort is 18 km away. It is 95 km to Pathankot Railway Station. 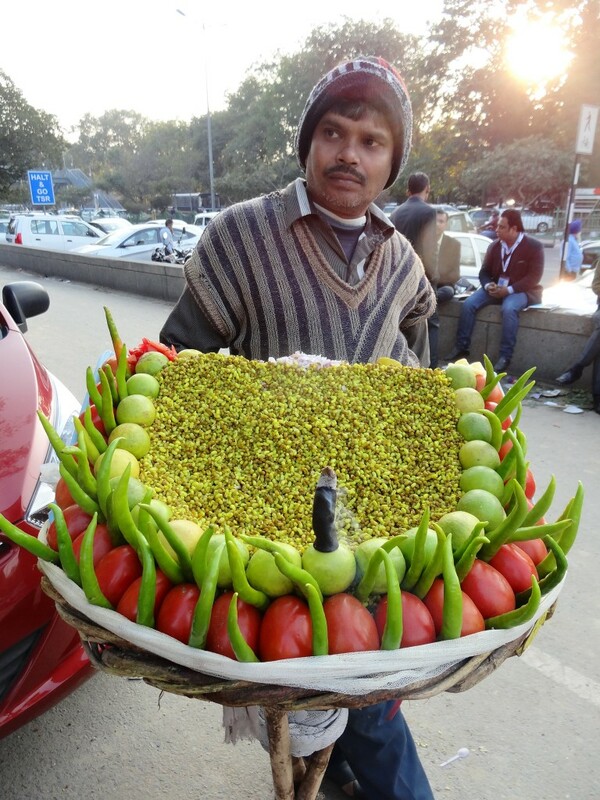 Just 600 metres from the property is McLeodganj Bus Stand. 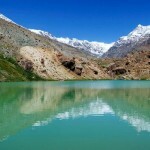 Adventure Camp is located at an oasis at the desert land of Sarchu, 222 kms from Manali on the Leh highway. The camp is located on the main Sarchu camp grounds with Twenty Four Swiss Cottages and Fifteen Royal Cottages. 24 SWISS COTTAGE TENTS & 15 ROYAL COTTAGES: These tents are stitched out of canvas which is wind & water proof. The inside of tent has a lining of printed cloth. The tents are carpeted with twin beds and a Centre table with lamp and a pair of chair. The cot inside the tent is provided with a thick mattress, pillow of cotton, bed sheet, polyfil quilt and a blanket. The attached toilets have specially designed western seat & wash basin fitting with Hot & Cold Water provided in bucket. DINNING TENT: A well furnished Dinning hall with a capacity of Sixty pax offering a choice of Indian/ Chinese/ Continental dishes (as per menu or preferred by group leader) and meals to groups are laid down in a buffet. Lunches are mostly packed and may consist of items as preferred by the guests. The dinning tent is served with our own kitchen managed by an experienced high altitude cook and attendants. OTHER SERVICES:- Standby Oxygen cylinders and First Aid Kit in case of emergency, Mineral water, Soft drinks, Beer etc. available at very reasonable rates at the camp, Special meals / Birthday cakes provided on request,24 hours backup 4 wheel drive jeep, Nearest Medical Assistance 10 minutes drive from the campsite. Hotel Snow Land is located in Keylong. Facilities offered by the Hotel are Laundry Facilities, Security Guard, Family/Child Friendly, Disabled Facilities, Room Service, Parking, Beauty Services, Doctor on Call, Complimentary Newspapers in Lobby, Wedding Services. Room Heater, Slippers, Climate Control, Toothbrush/Razor on Request, Smoking Rooms, Air Conditioning Room, Reading Lamps, Desk, Cable/Satellite TV, H/C Water. Beauty Services, Breakfast Services, Business Facilities, Coffee Shop/Cafe, Doctor on Call, Laundry Facilities, Parking, Room Service.